The RGHTX Kids program addresses the significant problem of child bullying by equipping a child with the tools they need to deal with physical and psychological bullying. 1 in 7 students in grades K-12 is either a victim of bullying or the perpetrator of bullying. 90% of kids between the 4th and 8th grades report they are victims of bullying. The National Education Association reports that more than 160,000 kids miss school every day because they are afraid they will be bullied. Almost 300,000 students are physically attacked in secondary schools every month. 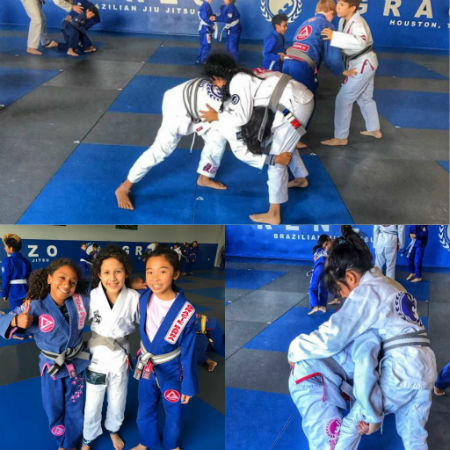 One professor put it brilliantly: “Jiu-jitsu doesn’t teach children to be ‘monsters’ but does teach them what to do when they encounter one!” Common self defense situations and the mental tools to deal with physical intimidation are taught in the anti-bullying classes and invaluable in helping victims of bullying. Character development; The traditional martial arts have long been known as excellent ways for young people to learn important life skills. The valuable qualities known as; Respect for authority, self control, patience, cooperation with others, and self discipline. The RGHTX Kids program is a supervised, structured environment that encourages and guides children to develop these traits. 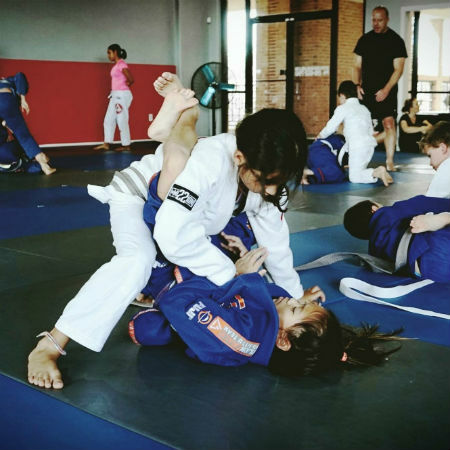 In contrast to hours spent in solitary activity like video games, BJJ class provides guidelines for healthy interactions with other children. Studies have concluded that children need structure and consistency and martial arts training is excellent training for life. 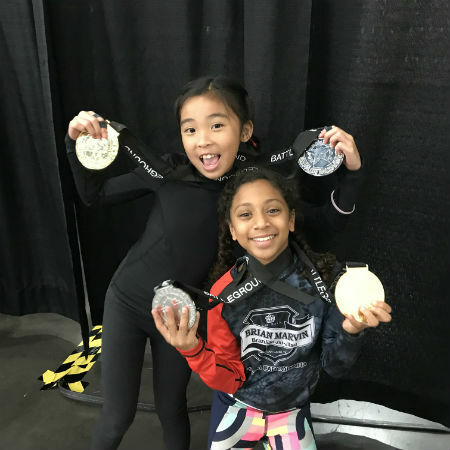 Renzo Gracie Houston offers classes Monday – Friday (starting at 5pm) and Saturday (starting at 9am) for kids 3-15 years old. Please call us, send us a message via FACEBOOK or stop in for your free class today!